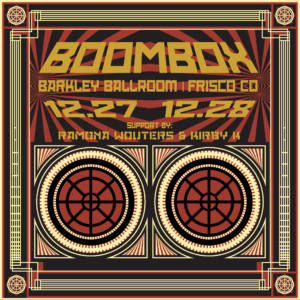 We’ve just released our first live show recording with new member DJ Harry and want to share it with everyone for FREE. 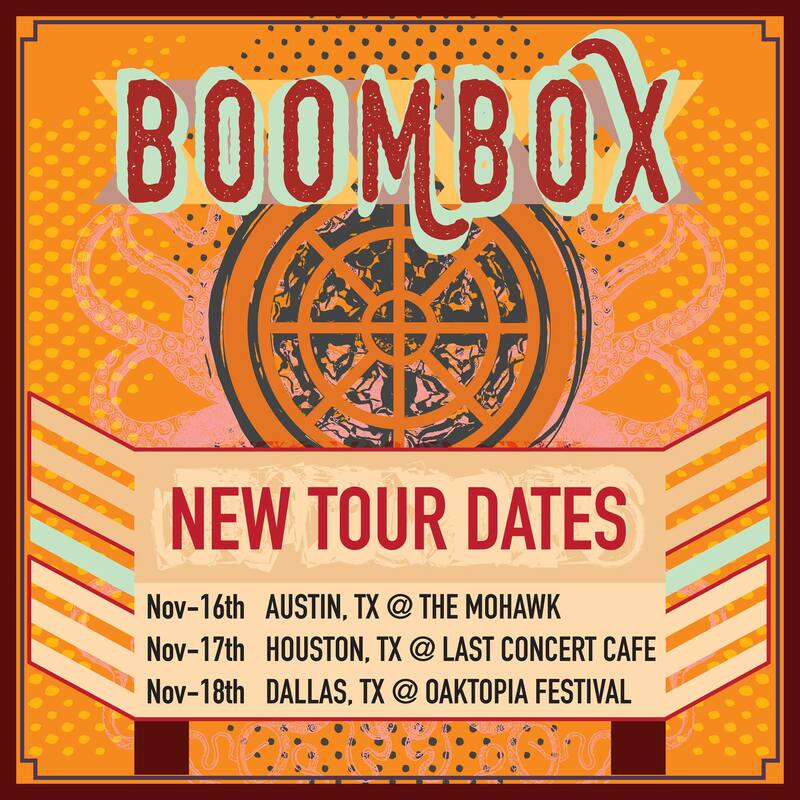 So, for anyone that’s been wondering about our new lineup, check the link below to stream/download! 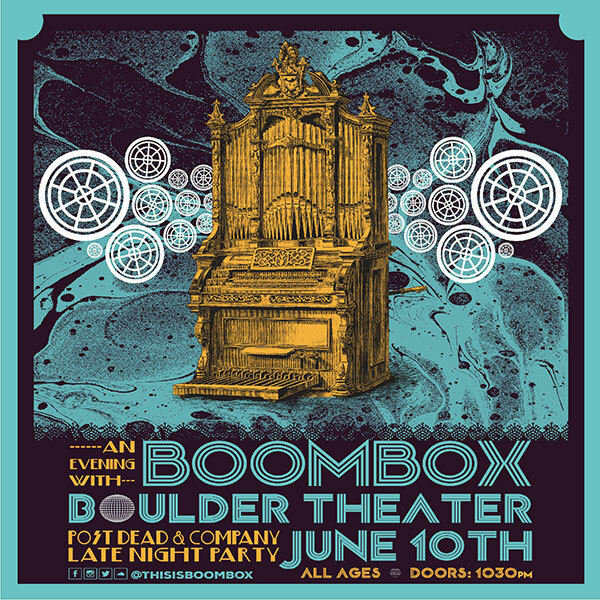 BoomBox ‘Bits & Pieces’ Vinyl Presale. We’re SO happy to have Bits & Pieces being pressed on vinyl! 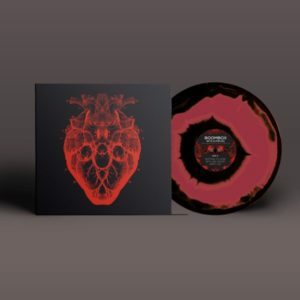 (180 gram 12″ 45rpm) Presale and vinyl info below! 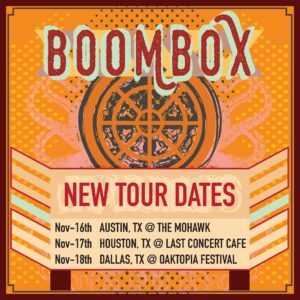 BoomBox Comes to TX November 2017. 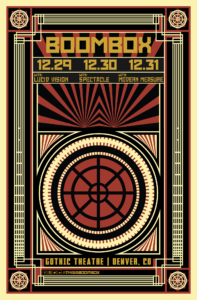 NYE Run at The Gothic Theatre!. 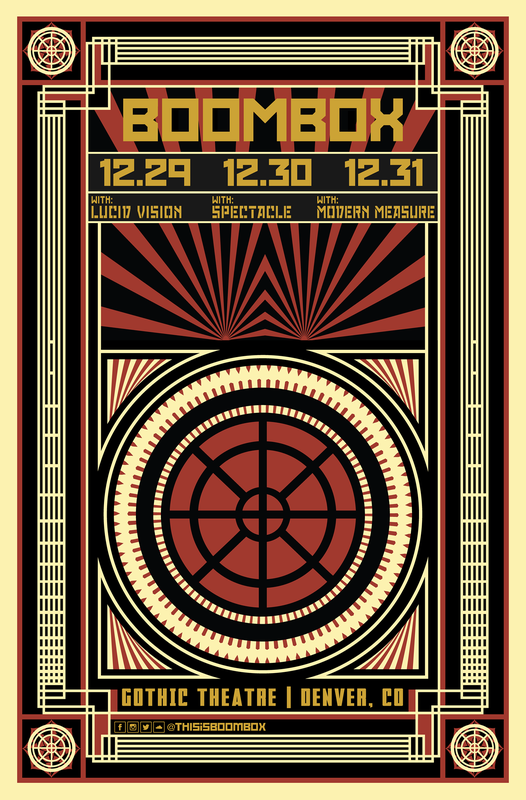 We’re stoked to be gettin’ loud in Colorado again for our 3-night NYE run at the Gothic Theatre! 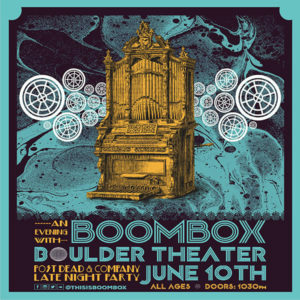 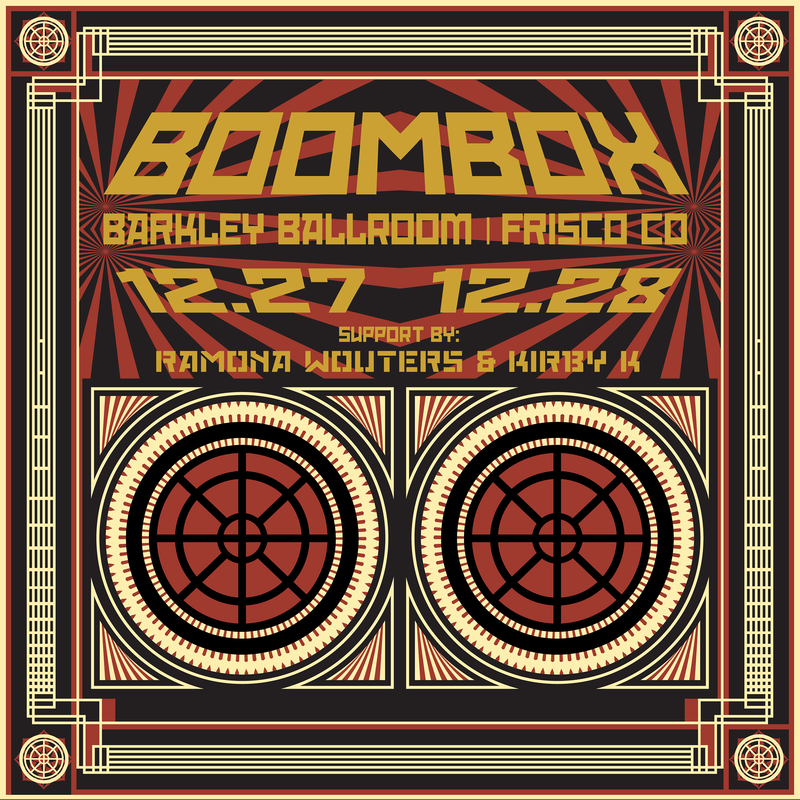 BoomBox Back in Frisco with Ramona Wouters & Kirby K.